This property is 12 minutes walk from the beach. 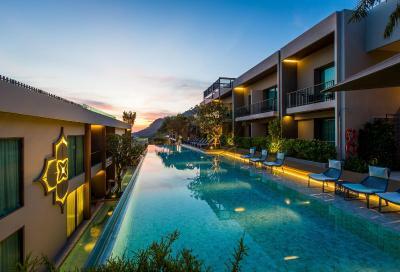 Boasting a large split-level pool that stretches across the resort, Baan Yuree Resort & Spa offers relaxing stays at its peaceful hilltop location. It features a sunken pool bar and free Wi-Fi. 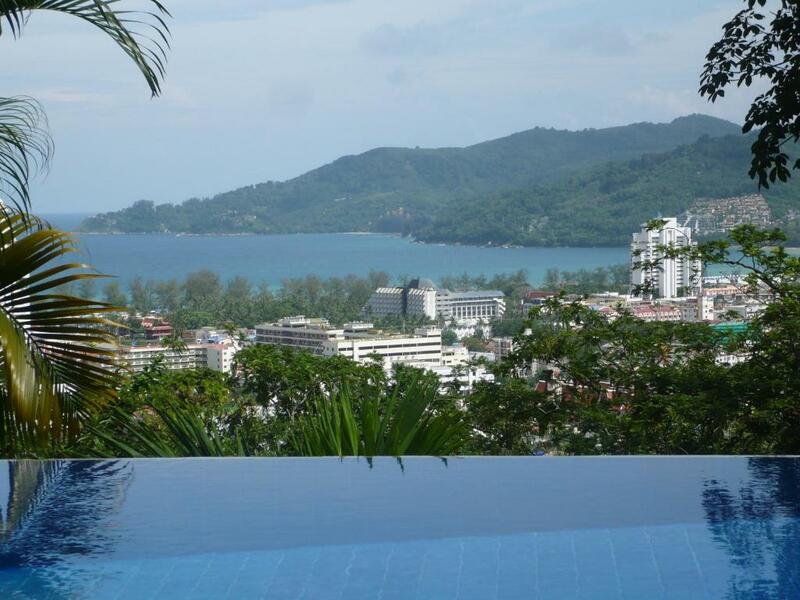 Luxury Apartment in Patong Beach offers non-smoking accommodation, an outdoor swimming pool and a fitness centre. This air-conditioned apartment comes with a wardrobe, a balcony and a clothes rack. This property is 12 minutes walk from the beach. Summer Breeze Hotel is offering accommodation in Patong Beach. The property is close to several noted attractions, around 200 yards from Jungceylon Shopping Center and around 450 yards from Bangla Road. The restaurant serves Asian cuisine. 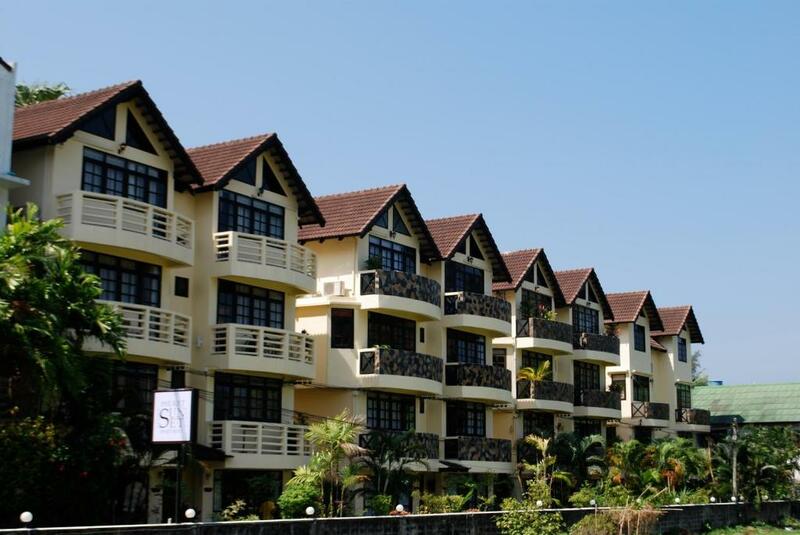 Located a 10-minute walk to the beach, Baantonsoi Garden Resort offers accommodation surrounded by lush greenery. Free WiFi access is offered in each guestroom and free parking is available on site. 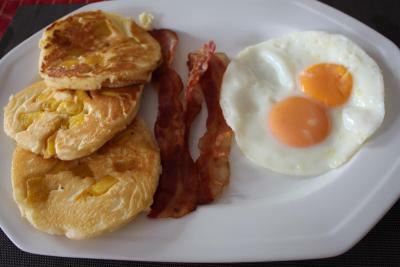 One of our bestsellers in Patong Beach! This property is 2 minutes walk from the beach. Set in Patong Beach, 200 yards from Jungceylon Shopping Center, M.U.DEN Patong Phuket Hotel offers rooms with air conditioning and free WiFi. 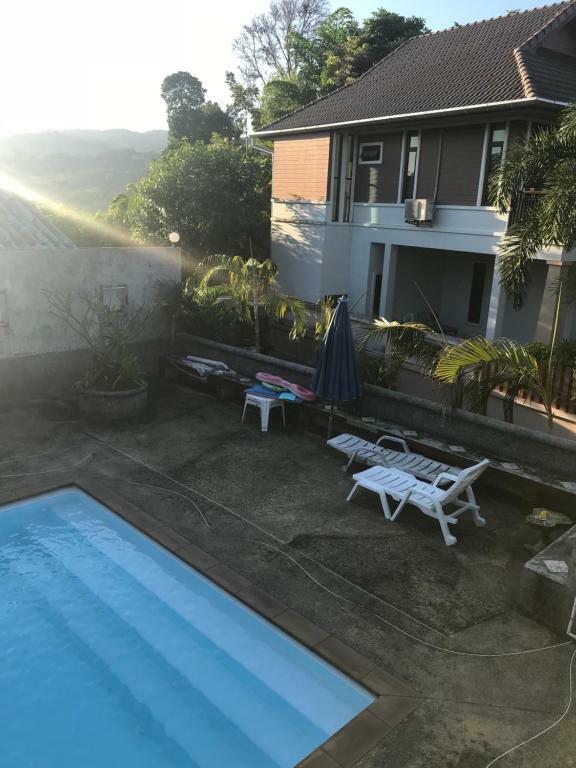 The property is close to Bangla Road, Patong Boxing Stadium and Phuket Simon Cabaret. The property is situated a few steps from Banzaan Fresh Market and 750 yards from Banana Walk. This property is 12 minutes walk from the beach. Set amidst a peaceful tropical landscape, Sun Hill Hotel provides value-for-money accommodation just 0.6 miles from Patong Beach. With free Wi-Fi, it also has an outdoor pool and restaurant. This property is 13 minutes walk from the beach. 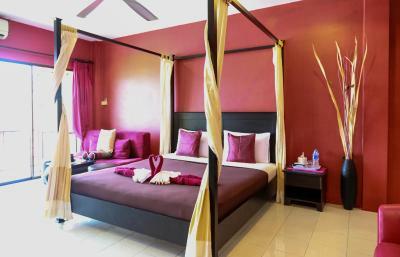 A 5-minute drive from Patong Beach, Bad Boys Guesthouse Patong offers comfortable rooms with air conditioning. It offers luggage storage facilities and free WiFi, which is available in the entire residence. One of our bestsellers in Patong Beach! This property is 10 minutes walk from the beach. 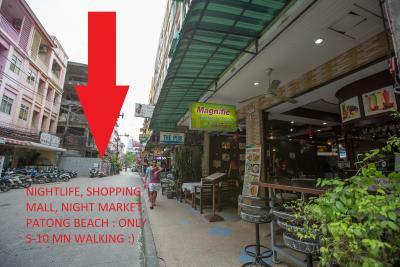 Magnific Guesthouse Patong is a 2-minute walk from Jungceylon Shopping Mall. It offers air-conditioned rooms with free WiFi and free public parking nearby. The property features a 24-hour front desk and luggage storage. Located in Patong Beach, SunSeaSand Hotel (Patong) is just a 10-minute walk from Jungceylon Shopping Center. Guests can enjoy spectacular views from the rooftop pool. Free WiFi is available in all public areas. This property is 6 minutes walk from the beach. 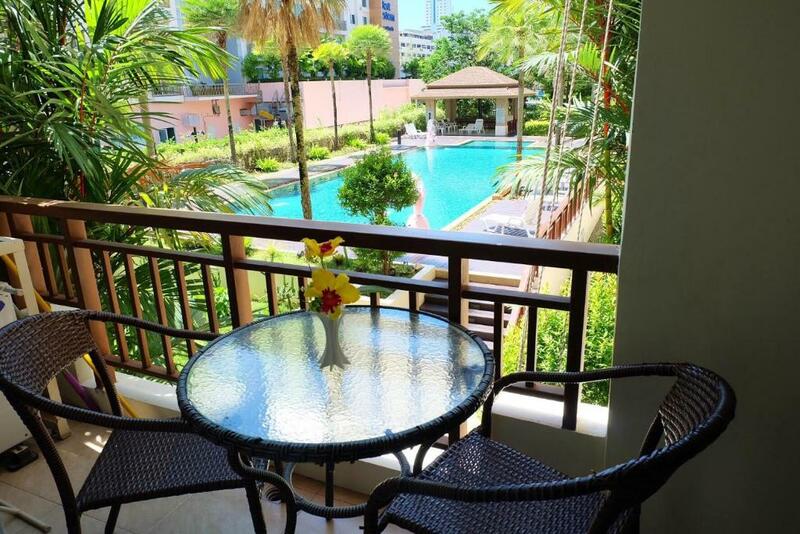 A 10-minute walk to Patong Beach, Baipho Lifestyle Residences provides free Wi-Fi throughout. A restaurant and bar are offered at the property. Staff at the 24-hour front desk can attend to guests’ requests. Sunset Apartment Phuket is 0.7 miles from Bangla Road. It offers spacious apartments with a kitchen and free Wi-Fi. The property features a tour desk, laundry service and car rental. Free public parking is possible in a nearby location. 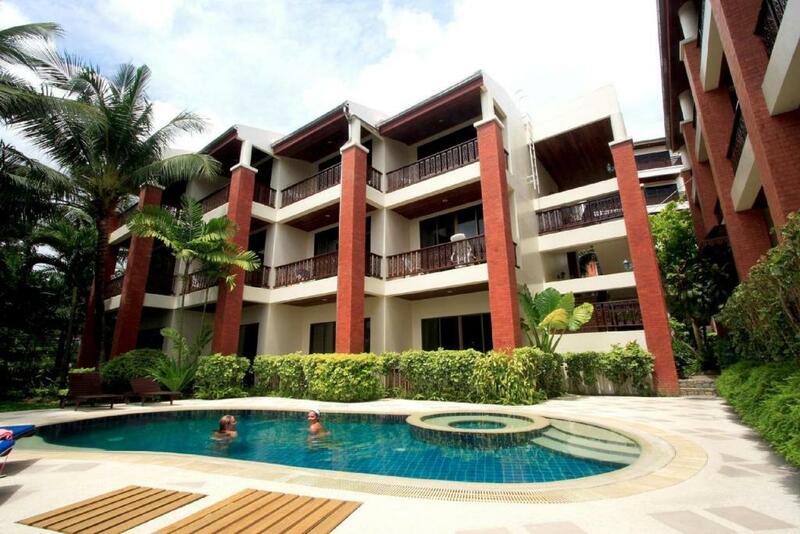 Located in Patong Beach, Baiyok Villa offers a 4-bedroom villa with a private outdoor pool. This self-catering accommodation features free WiFi and free parking. Situated 0.8 miles from Bangla Road, the property provides free parking on site. One of our bestsellers in Patong Beach! 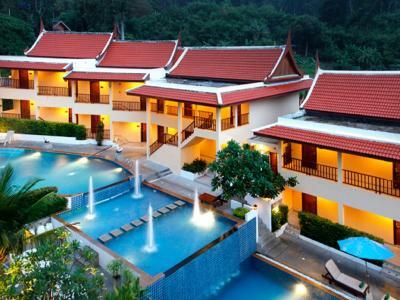 Mali Garden Resort is situated in Patong Beach, 550 yards from Jungceylon Shopping Center. Popular points of interest nearby include Bangla Road and Patong Boxing Stadium. 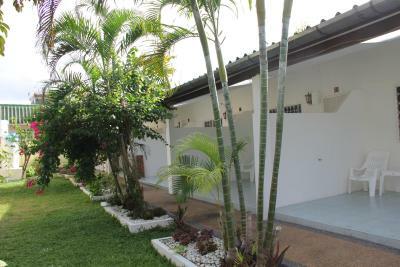 The property is 0.8 miles from Phuket Simon Cabaret. One of our bestsellers in Patong Beach! 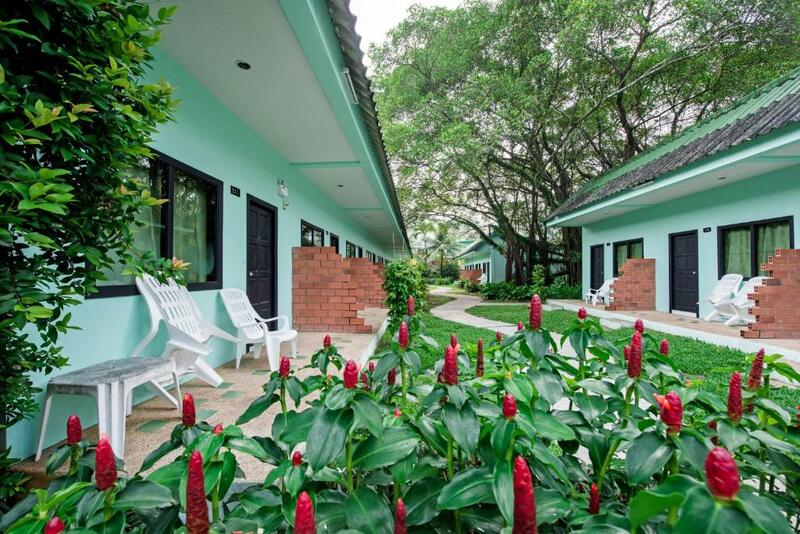 Sunset Beach Condotel offers a swimming pool, non-smoking accommodation and a garden. This air-conditioned apartment comes with a balcony, a flat-screen TV and a clothes rack. Baloo's Bar & Guesthouse is 1.9 miles from Bangla Road. It offers air-conditioned rooms with free WiFi. The property is equipped with a bar, billiards table and free private parking. Guests can enjoy massage treatments on site. One of our bestsellers in Patong Beach! This property is 18 minutes walk from the beach. Featuring a living room and a private yard, Mango Hill Phuket is a 2-bedroom villa, located in Patong Beach. The villa is 0.6 miles from Phuket Simon Cabaret. Free WiFi and free private parking are available at the property. This property is 3 minutes walk from the beach. Featuring a spa with massage services and an outdoor spa pool, Sunset Beach Resort provides a quiet getaway along Patong Beach. The resort offers 1 restaurant and 3 bars. This property is 3 minutes walk from the beach. 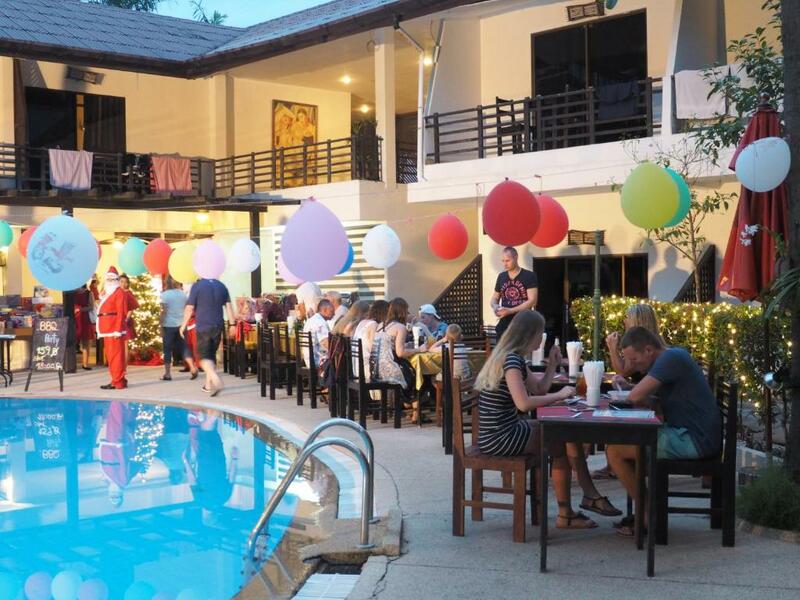 Steps from the peaceful stretch of Kalim Beach, Bamboo Beach Hotel and Spa offers affordable accommodation with free Wi-Fi and free 2-way shuttles to lively Patong Beach. It features an outdoor pool and poolside restaurant. One of our bestsellers in Patong Beach! This property is 6 minutes walk from the beach. Located down a small side road, Maritime Rooms Patong is just a 2-minute walk from the nightlife on Bangla Road and a 5-minute walk from Patong Beach. Free WiFi is available in all areas.